The greatest investment you can ever make is in people, whether it is yourself or the people who work for you. Self-development and Empowerment is the key to business success. Being a business leader or entrepreneur is often a lonely and sometimes quite daunting experience. You’re expected to have all the answers, drive the business forward under constant pressure and succeed and deliver results. The ‘buck’ stops at your desk; you are the decision maker, the motivator, and you have to be self-resilient and focused. It’s not surprising that sometimes you might feel overwhelmed! Possibly more than 60% of your life is spent working – It’s therefore important that you are able to relax, be happy, enjoy and be passionate about your work by creating inner peace within yourself. Where can you go in life and have someone focus entirely on you and talk to you like an old best friend who knows everything about you, warts and all, everything being true and relevant; to be able to share those innermost thoughts of doubt, and indecision that have been niggling at you for a while? In life we all need help to get through difficult times. To ask for help or guidance is not an admission of failure or defeat, it’s a break-through; a time when we recognize change is shaping our lives for the better. 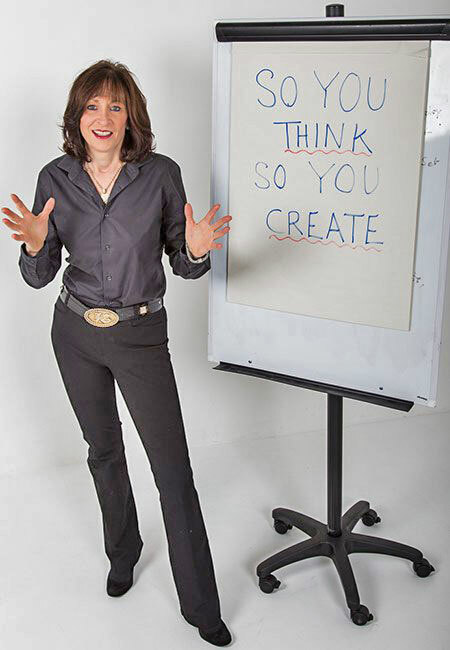 I can get into your mind and see what makes you tick as well as discover what is holding you back. I’m privileged to have the ability to look into your soul and see your past, present and future. To identify the blocks and fears that are holding you back from success. Every aspect of your life needs to be in perfect balance and harmony to enable you to achieve overall success. I have extensive experience in the business world and, with a combination of business skills, coaching experience and psychic abilities, I have been able to help business leaders and entrepreneurs worldwide. Empowerment and the ability to utilise inner strength is the key to success. There’s no hiding from me! So take the first step and take a little time out from your busy schedule, away from the hectic hustle and bustle of business life, where you can’t be contacted or distracted. Then the work can begin on empowering you, giving you the confidence, effectiveness and staying power to be at the cutting edge of your business and the ability to inspire and motivate others. It is not just a case of your own empowerment; to make business life easier and more rewarding for yourself you must also Motivate and Empower your Key Personnel. To be successful, a business must continue to be creative, not only in its products or services, but also be creative in its environment and management. Middle management is an essential link between the general workforce and top management. And from middle management you can find the top management of tomorrow. If you ignore your middle management, your competitors may not. Middle management must be given the same mindset as top management so that they can motivate, direct and lead others. By empowering these key people you are empowering the ‘engine room’ of your business. Let them shine and you will flourish. If your employees are not happy in their personal lives that will have an impact on their effectiveness in the workplace. I can add a new dimension to your coaching and training team. I can identify the blockages, negative innermost thoughts and root causes of distractions that hold back management from giving their best in a business environment. Through motivational speaking and accessing the Inner-self I can teach effective communication at all levels by improving Confidence, removing Fears, controlling Stress and determine whether you have the right people in the right job. Those in a targeted environment will greatly benefit from what I can give them. I can help in the process that will create a better workplace/life balance. Terri is located in the South of England near Salisbury and individual or group sessions can be held at her clinic or at a location of your choice.